Who provides the funding for this course? The development and initial evaluation of teen MHFA received funding from the National Health and Medical Research Council, beyondblue: the national depression initiative, Australian Rotary Health and the Black Dog Ride. A grant from the Jack Brockhoff Foundation enabled us to develop the manual and videos for the Years 10-12 program and a grant from the Myer Foundation enabled us to develop the program for students in Years 7-9. No funding has been received from any pharmaceutical company or other for-profit commercial company. Funding to run the program may have been provided by the school itself or a community organisation. Mental Health First Aid is a not-for-profit health promotion charity with deductible gift recipient (DGR) status. 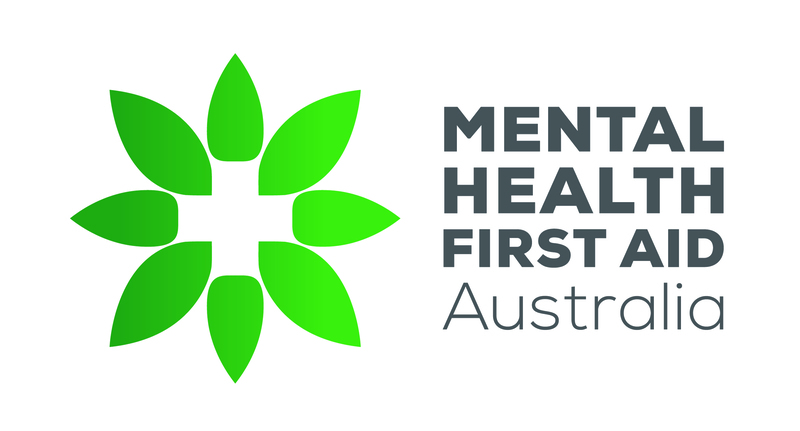 If you would like to make a tax-deductible donation to support teen Mental Health First Aid in a disadvantaged school please click here.